Pressure washing is an incredibly effortless way to clean your home. Simply watching the high-pressure jet of water clean away all that grime and muck is so very satisfying. It is also the most popular cleaning tool used for professional home maintenance. 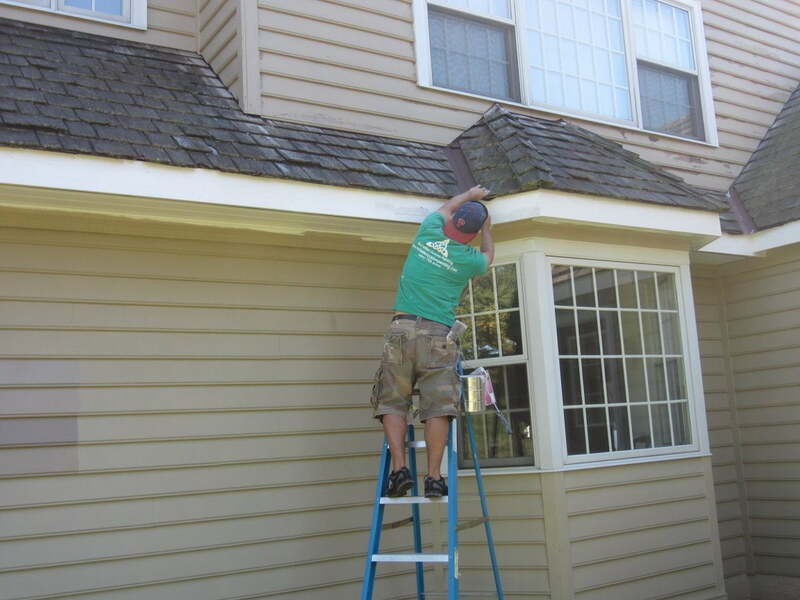 Whether it’s cleaning dirt and mold off the siding or removing all kinds of muck from your walkways and gardening tools, pressure washing is your go-to solution for exterior home maintenance. We have put together a list of the top 10 uses of pressure washes. Read on to learn how you can benefit from pressure washing. Cleaning your driveway is only a 10-minute job with this magical tool. Perhaps that’s why it’s such a hit with homeowners. 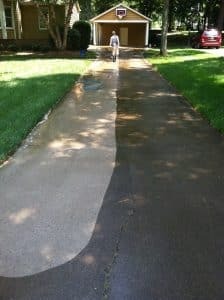 Many homeowners include power washing in their weekly chores to keep their driveways, walkways, and the front entrance stairs in a spick and span shape. It is also effective in removing grease and oil stains from garage floors. Patios are where we do most of our entertaining and host barbecues. Keeping the patio free from mold, moss and stains has thus become a priority. We all want to have that attractive and clean looking patio that every neighbor is jealous of. Well, you’re in luck! We’ve unlocked the secret to achieving the best patio goals. All it takes is a 10-minute pressure wash and your patio is ready for entertaining. Try out one of these DIY soap recipes to tackle the more stubborn stains. A 10-minute pressure wash is all it takes to clean up your patio. 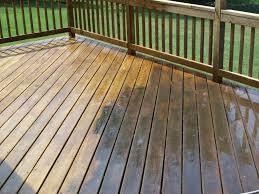 Power washing your wooden deck is essential to ensure the safety of your loved ones. Wooden decks are prone to becoming slippery after the rain. Keep the mildew and mold from setting in with an annual power wash. We recommend using the right nozzle and holding it at a distance of about 2-3 feet from the deck. 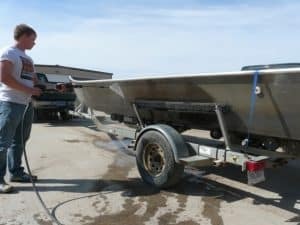 The high-pressure jet of water makes power washers a handy tool for multiple maintenance activities around the property. Cleaning the soot and ash buildup from chimneys is particularly popular with the users. 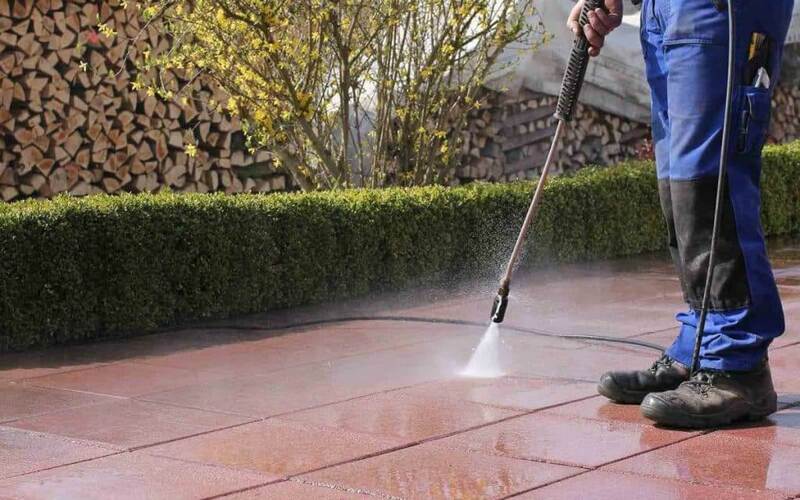 Other uses of a pressure washer include cleaning the built-up dirt from the pool, drains, ducts, and gutters. A clean house looks so much warmer and more welcoming. However, over time, even your beautiful white house can turn a drab grey. 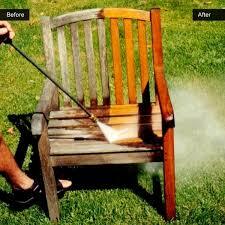 All you need is a power wash to remove the accumulated dirt. 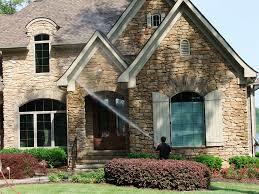 Power washing is the fastest way to clean the exterior of brick houses, windows, and the siding on vinyl houses. Before you get started, ensure you are using the correct power washing settings. Many of us have fencing around the perimeter of our homes. Exposed to the elements over time, the fence becomes dirty and discolored. None of us want to come home to such an unpleasant sight in our front yard nor do we want to accidentally get the dirt on ourselves when working in the backyard. 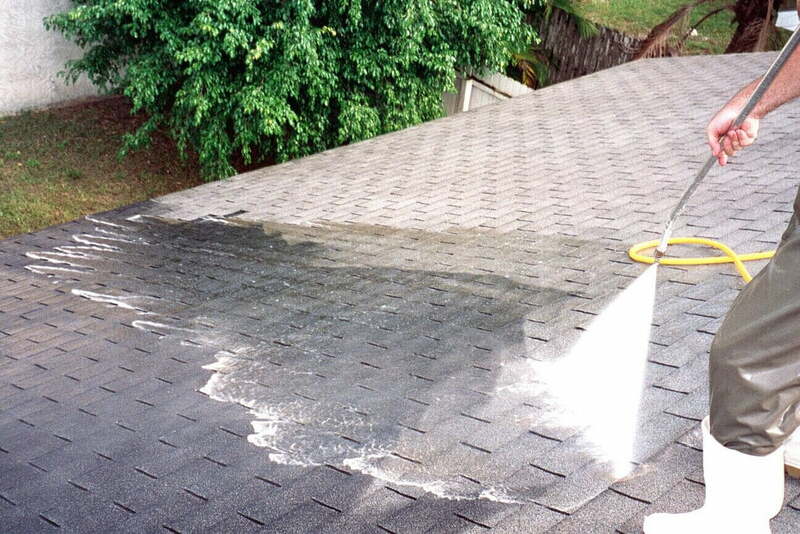 A thorough hosing with a pressure washer can help you remove all the accumulated dirt in minutes. Give your barbecue grill a thorough power wash to remove the accumulated grime in a jiffy. All you have to remember is to always empty the fuel or coal beforehand. A pressure washer is the best and fastest way to get rid of all the grease and burnt-on food with least effort. Outdoor furniture weathers the many seasons all year round. Pressure washing helps you maintain your furniture in good condition by removing the layers of dirt and grime gathered over time. Spare a few minutes and get your outdoor furniture ready for any season with a good, strong power wash.
A high-pressure wash is all the loving your garden tools need to keep them in a good shape. Clean the undersides of your lawn mower and mountain bike to wash away the gunk and debris gathered over time. Got any questions about pressure washing? 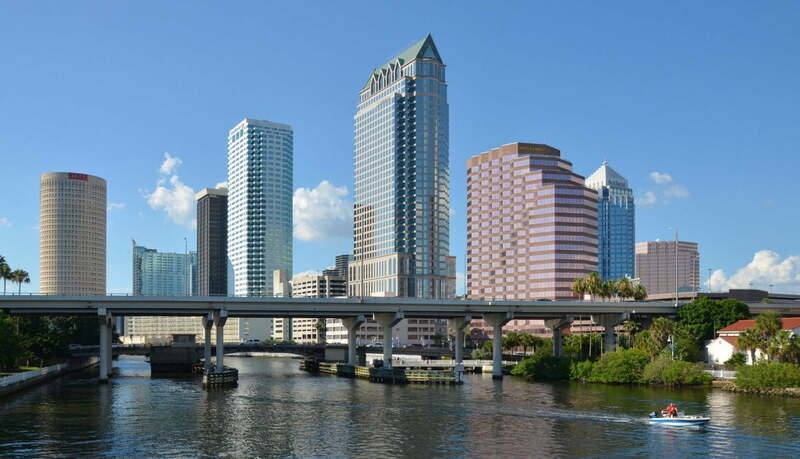 Call Peter’s Pressure Washing at 813-455-3670 today! Simply call us or leave a message to request a fast, free estimate. next post: Should I Power Wash My House Before Selling it?